In Frankfurt Thursday, Bayer's share price fell 1.14 per cent to 55.69 euros by 0830 GMT -- extending losses as Bayer has seen its market value shrink by 46 per cent since it bought Monsanto. The company, which is facing thousands more similar lawsuits in the United States, said it would appeal the verdict even though it sympathised with Hardeman's plight. "The verdict in this trial has no impact on future cases and trials, as each one has its own factual and legal circumstances." Hardeman's attorneys, who cheered and hugged their client as the verdict was announced, described the decision by the six-member jury as historic and said it sends a clear message to Monsanto that it needs to change its business practices. "It speaks volumes that not one Monsanto employee, past or present, came live to trial to defend Roundup's safety or Monsanto's actions." - 'Back against the wall' The case is one of more than 11,200 similar cases in the US alone involving Roundup. 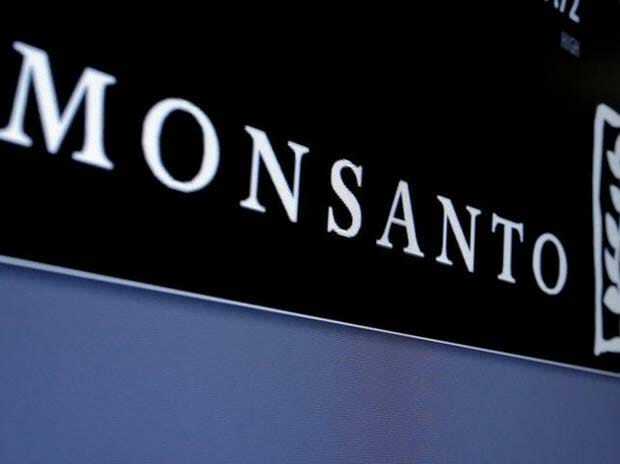 Monsanto has consistently denied that the weedkiller causes cancer and challenged findings by the International Agency for Research on Cancer, an arm of the World Health Organisation (WHO), which classified glyphosate as a "probable carcinogen" in 2015. Carl Tobias, a law professor at the University of Richmond, told AFP that Hardeman's case was "important as a bellwether, which means it helps predict how future cases will be decided." Tobias said the verdict "bodes well" for plaintiffs in the thousands of other cases filed against Monsanto, and was "likely to encourage plaintiffs and their counsel to be more vigorous in pursuing their cases and will lead more potential plaintiffs to file suit." The Environmental Working Group, a non-profit organisation, cheered Wednesday's verdict.